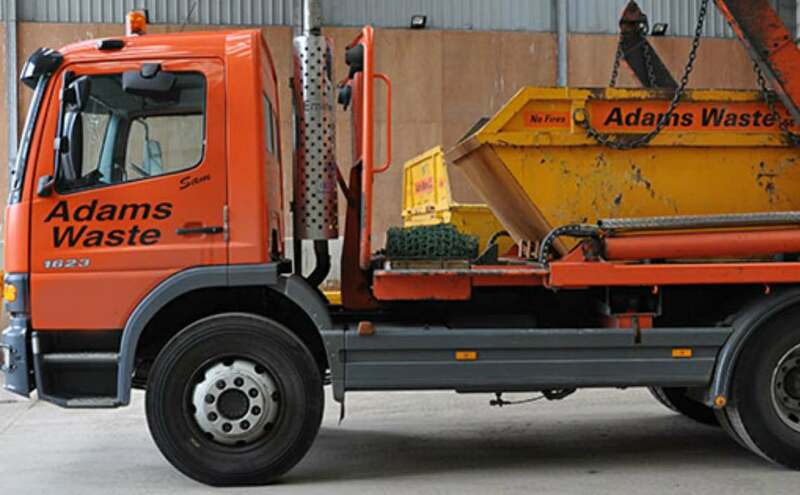 If you are looking for professional skip hire or waste disposal services in Hampshire, we are reliable with experience of three decades, Adams Waste is the leading skip hire and waste disposal service providers in the UK for domestic and commercial waste management. 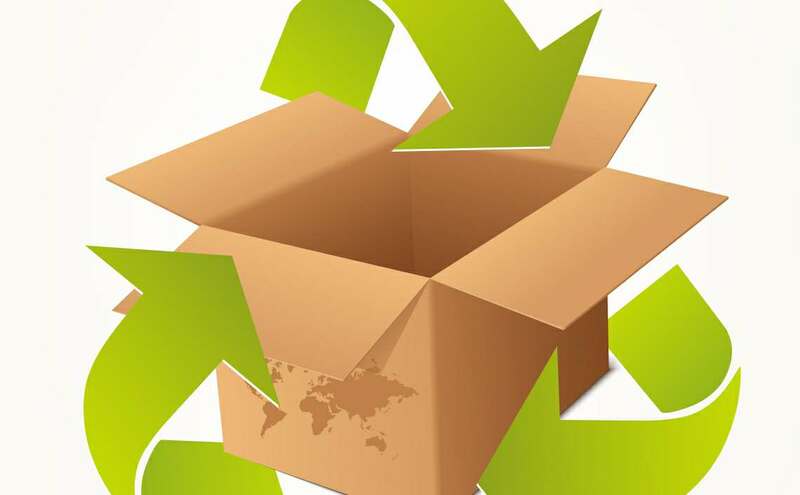 We are a licensed waste transfer station and provide efficient waste disposal services at affordable prices. 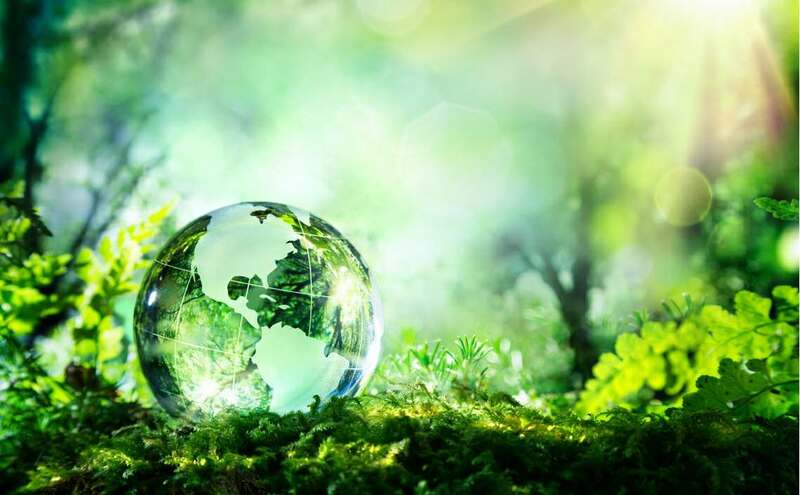 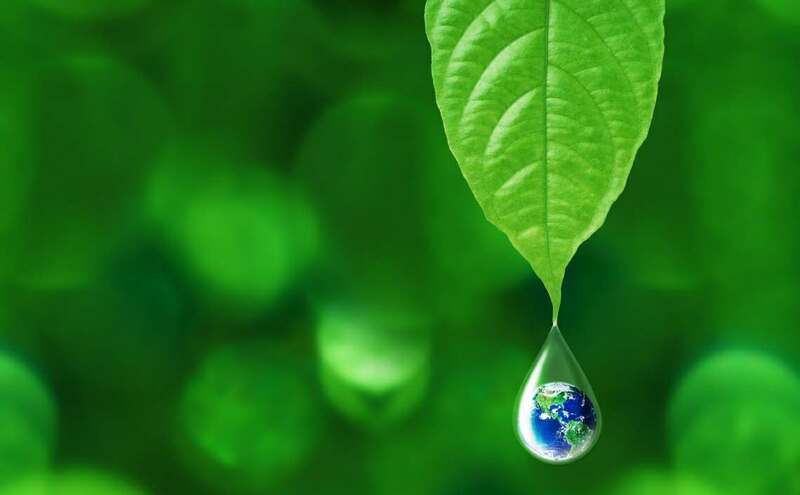 We cover end-to-end requirements related to waste management in an environment friendly manner. 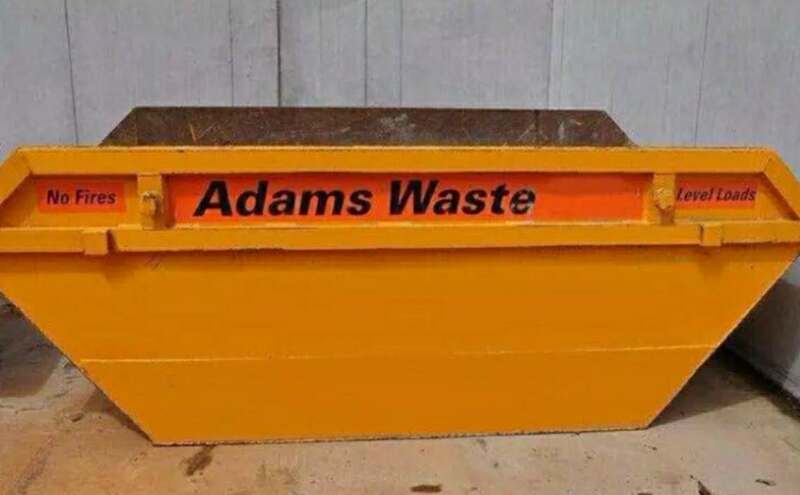 Call in the reliable and efficient staff of Adams Waste to deliver the skip of your choice, right to your door quickly and efficiently. 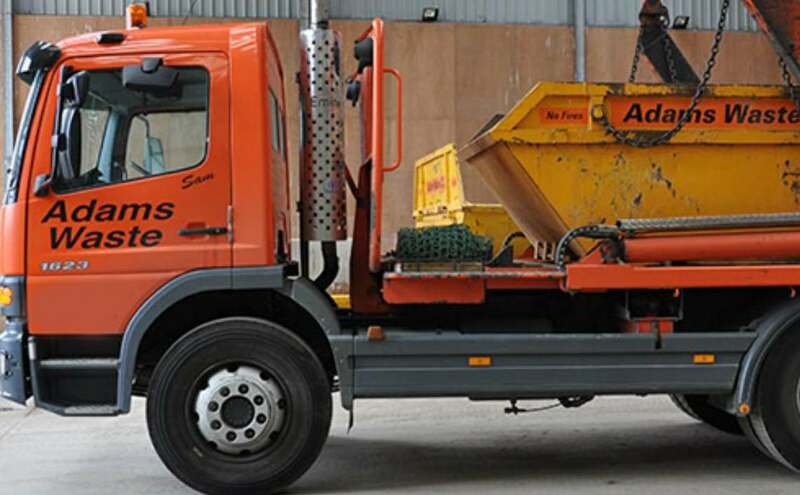 We work throughout Hampshire and neighbouring towns and counties.